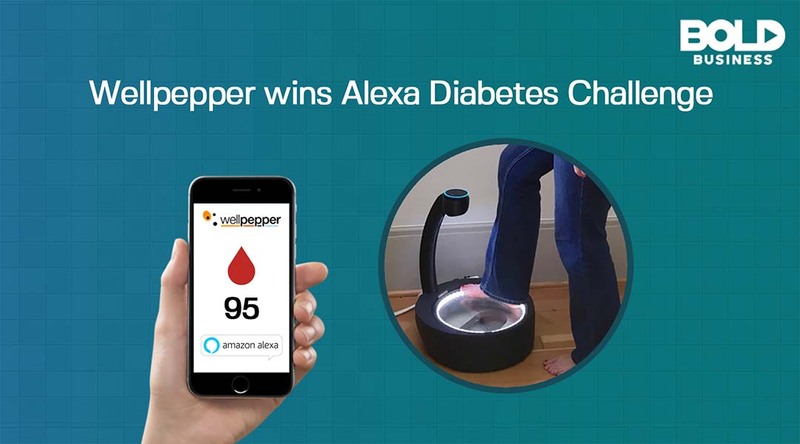 Health tech startup Wellpepper compete in and won the Alexa Diabetes Challenge. 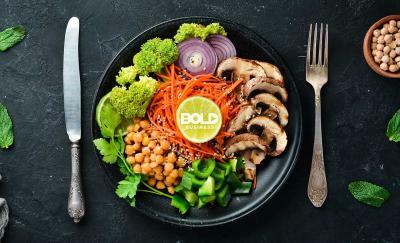 The bold move began in April with the aim of using Amazon’s Alexa voice assistant in conjunction with another device to help those who are newly-diagnosed with type 2 diabetes. Merck sponsored the contest, with collaboration from Amazon Web Services (AWS) and Luminary Labs. The prize for the challenge was $125,000. If left undetected, diabetic peripheral neuropathy can lead to foot ulcers, and other foot complications. These include amputations and increased hospital consultations, and may lead to an increased number of diabetes-related deaths. It was the first time for Seattle-based company Wellpepper to enter a device in a competition. The company offers a “new patient experience” – their patient engagement platform enables doctors to prescribe custom treatment plans. It also helps patients and care teams to communicate with one another in real time, expanding care beyond the confines of a clinic. For Amazon, this is a competition which hopes to jumpstart efforts in addressing diabetes with the help of Amazon’s Alexa. 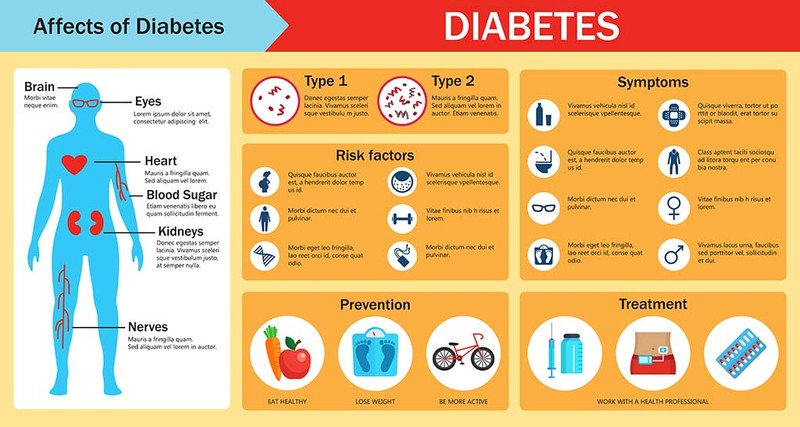 Statistics show that type 2 diabetes is one of the fastest-growing health threats to the country. During the last 20 years, the incidence of type 2 diabetes has doubled, and is now one of the top 10 causes of death in the United States. The rate of increase is expected to grow even faster, and the number of people with type 2 diabetes may multiply to 3 times the current levels. Amazon is not the only tech company that has put up a diabetes program. Other tech companies like Apple, Google, and Fitbit have their own programs, principally using wearables to detect diabetes or to monitor blood glucose levels. Wellpepper’s Sugarpod has a different approach from other devices. Instead of a wearable, Sugarpod is a smart device which functions like a weighing scale and foot scanner connected to Alexa. It helps a person to create a habit of daily weighing. The interface is voice-assisted, and stores data via the voice assistant. The device monitors for diabetes-related foot ulcers and scans the feet. The images are further classified according to the provider, care team, and patient. However, Alexa is not yet compliant with the Health Insurance Portability and Accountability Act (HIPAA). This is a health services and devices standards which devices have to comply for patient data handling. Currently, patient information is not stored on the web due to compliance issues. Amazon is currently addressing their HIPAA compliance through AWS. It would expand Sugarpod’s capabilities to include information sharing between doctors, health maintenance support teams and the patient, as well as relatives. Continuous monitoring for foot ulcers can help those suffering from type 2 diabetes to save time and money as well as increase their quality of life. The device scans patients diagnosed with neuropathy while they weigh themselves. 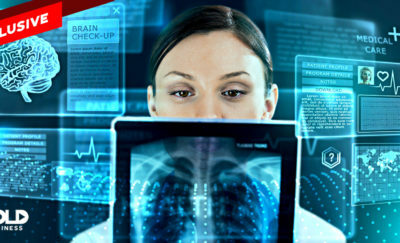 At the moment, due to the above data handling issues, doctors and healthcare providers do not interpret the scanned images. Instead, Sugarpod flags foot ulcers and other hot spots. If left undetected, diabetic peripheral neuropathy can lead to foot ulcers, and other foot complications. These include amputations and increased hospital consultations, and may lead to an increased number of diabetes-related deaths. It has been estimated that foot complications account for up to $9 billion in patient healthcare costs.